Ford Motor Company have been selling new Ford vans including the UK’s market leading Ford Transit for over 50 years. And it is fair to say whether in business or at home we will all have benefited from products or services being delivered in a new Ford Transit van of some description since its launch in 1965. 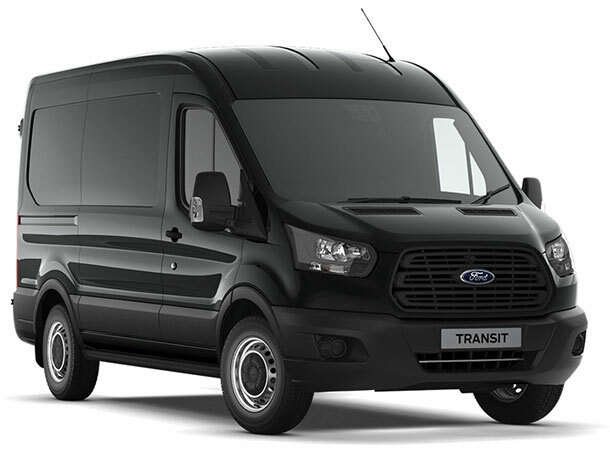 Building on the success of Transit, the American marque now offer a full range of new Ford vans that carry the iconic Transit name, robust engineering qualities and design. Owning a new Ford commercial vehicle means you have access to nationwide support, as you are never far away from a Ford Transit Centre with fully trained technicians to provide aftercare for your vehicle. Stoneacre Transit Centres in Doncaster & York have dedicated commercial vehicle workshop teams ready to provide assistance to our Van Fleet & Business customers. Recently, we added two Ford Transit Mobile Service Vans so we can work for you at your premises if required. When it comes to choosing a new Ford van for your business, spending time with one of our van specialists will save you time and money. Talking through what you intend to use your new commercial vehicle for and covering areas such as types of loads you need to carry, weights, lengths, widths and heights for example, will help our team ensure we select the right vehicle specification for your specific needs. 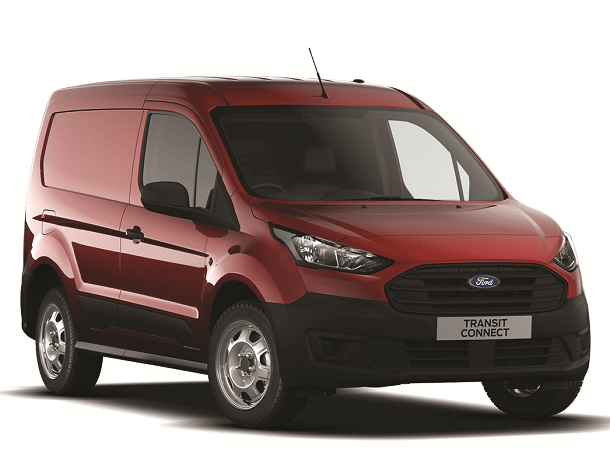 With a range of vans in a variety of wheelbases, roof heights and payload combinations available, we are confident we can find the best Ford van deal for you & the right specification. 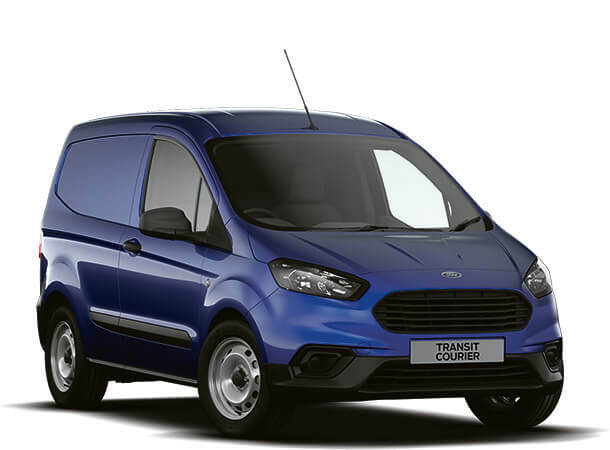 - Ford Transit Courier Van & Kombi – With the van available in Base, Trend and Sport Van series with both petrol & diesel engines. 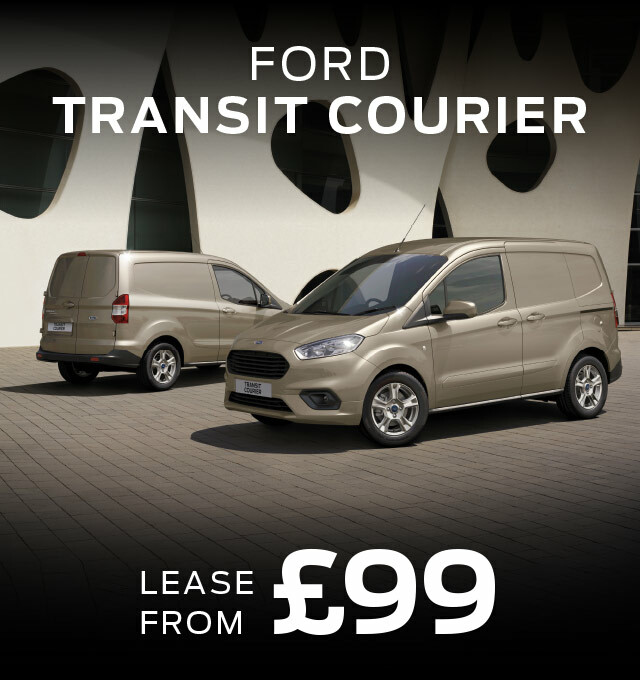 - Ford Transit Connect van, Double Cab and Kombi in both L1 & L2 wheelbases. 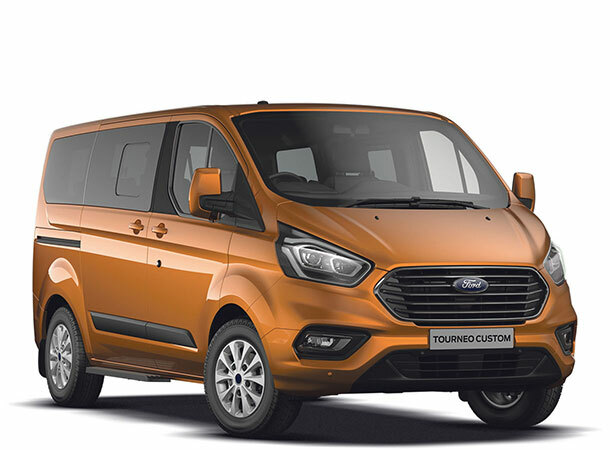 With the Connect van currently available in Base, Trend & Limited series and offering a choice of 1.0l Ford Ecoboost petrol or the 1.5 TDCi diesel (75ps, 100ps & 120ps) engines. - Ford Transit Custom van, Double Cab and Kombi with a choice of two wheelbases (L1 & L2) and two roof heights on the Van & Kombi models (H1 & H2). With Van & Double Cabs being available in Base, Trend, Limited and Sport Van series. - Ford Transit vans available in a choice of three wheelbases (L2, L3 & L4) and two roof heights (H2 & H3). 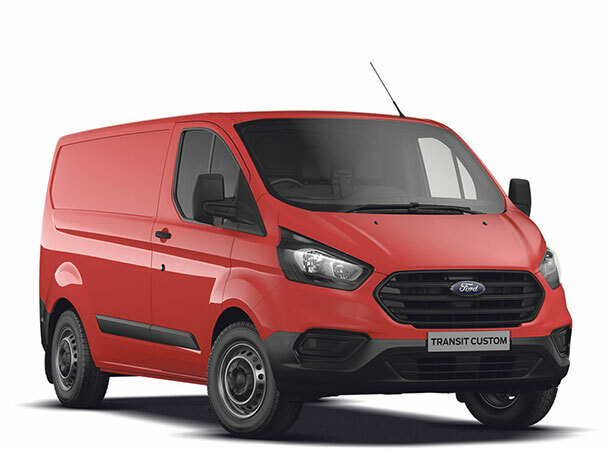 Base & Trend series are available and with an extensive list of options, to help personalise your new Ford Transit van. We shouldn’t forget, Ford Motor Company don’t just build vans! 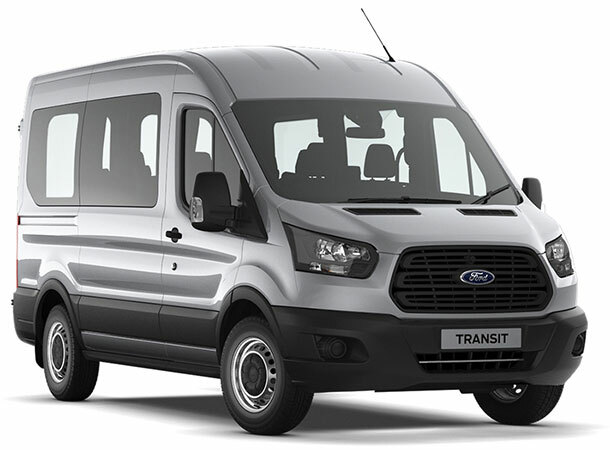 The full Ford commercial vehicle range includes people carriers such as the Tourneo Custom and Transit Minibuses. 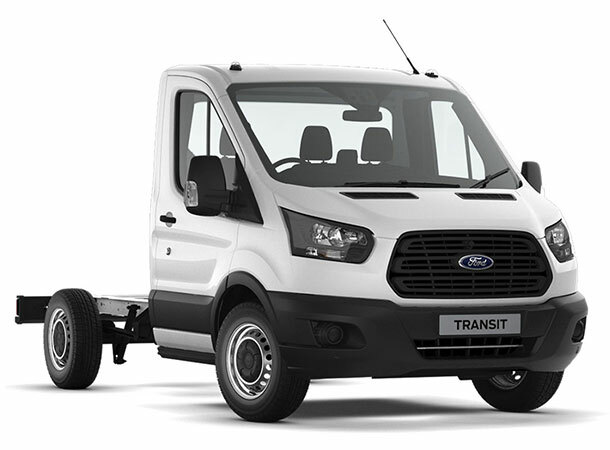 If you want something bespoke, Ford Transit Chassis Cabs offer an endless range of possibilities from simple flatbed trucks to luxurious motorhomes and lots more in-between. 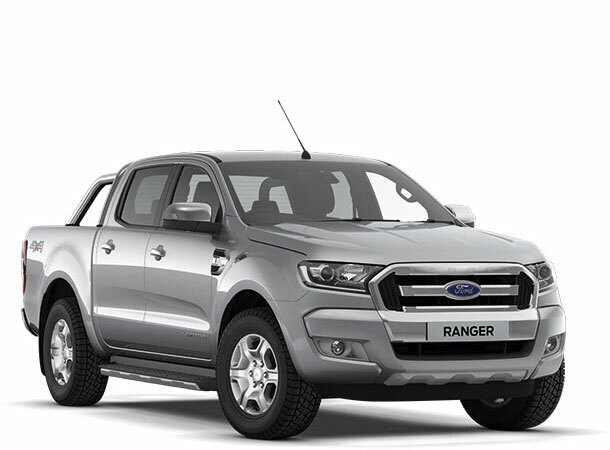 Add to this the Ford Ranger pick-up models and you start to understand why new Ford commercial vehicles may have just what you are looking for. 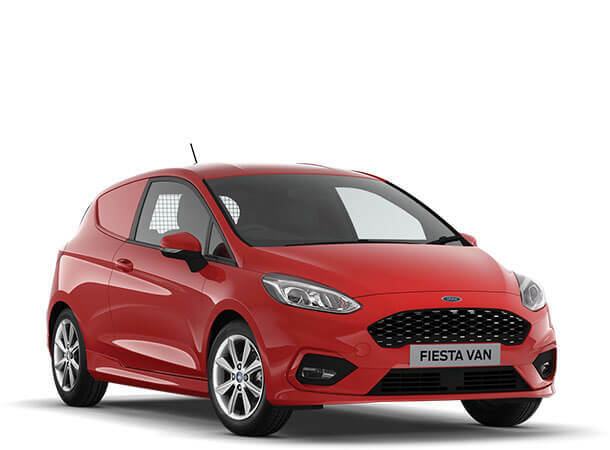 Ford Commercials are known for their outstanding handling and engaging driving experience, and the new range of vans has been specifically designed to not only give car-like comfort and driving dynamics, but all the added practicality you need for work, camping and more! 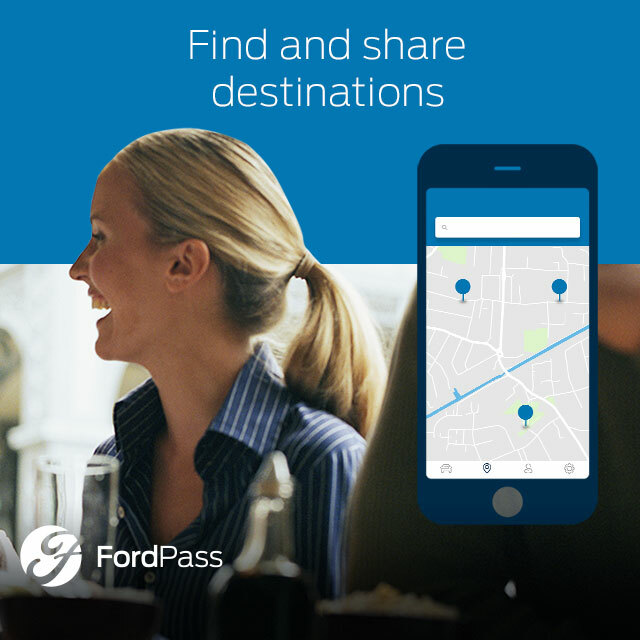 At Stoneacre Ford Transit Centres, we’re passionate about making sure you find the right Ford commercial van for your needs. Our friendly staff are specialists in their field, so you will drive away knowing you’ve got expert advice. Our Transit Centres in Doncaster and York are the ideal places to go if you’re looking for new Ford vans for sale. What are you waiting for? Visit us in branch today and take a closer look at our range of models. Don’t have time? No worries. Enquire online and get the ball rolling! All Prices Plus VAT & Road Fund Licence. Terms & Conditions Apply. Business Users Only - Finance Subject to Status & Finance Company Approval. All Images used are for Illustrative Purposes Only.